Regulation of thyroid hormone activation via the liver X-receptor/retinoid X-receptor pathway. Thyroid hormone receptor (TR) and liver X-receptor (LXR) are the master regulators of lipid metabolism. 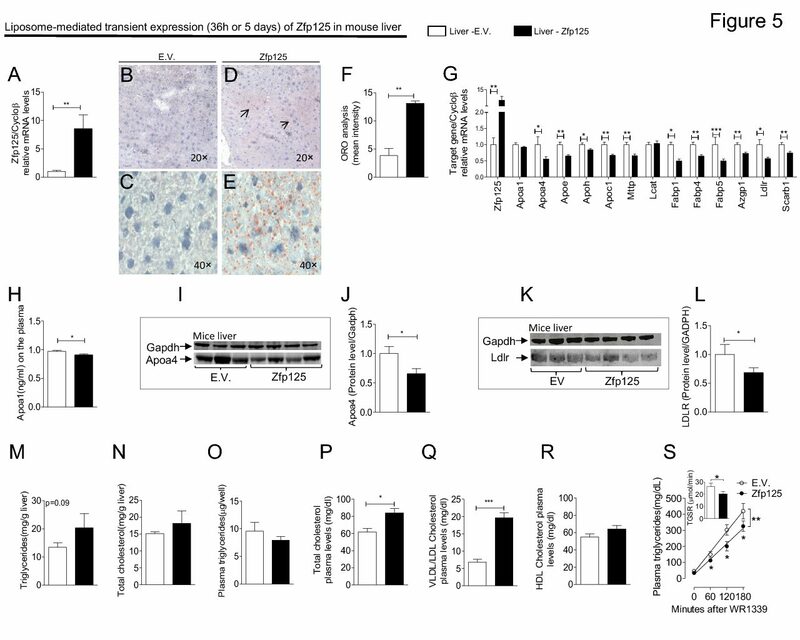 Remarkably, a mouse with a targeted deletion of both LXRa and LXRb is resistant to western diet-induced obesity, and exhibits ectopic liver expression of the thyroid hormone activating type 2 deiodinase (D2). We hypothesized that LXR/retinoid X-receptor (RXR) signaling inhibits hepatic D2 expression, and studied this using a luciferase reporter containing the human DIO2 (hDIO2) promoter in HepG2 cells. Given that, in contrast to mammals, the chicken liver normally expresses D2, the chicken DIO2 (cDIO2) promoter was also studied. 22(R)-OH-cholesterol negatively regulated hDIO2 in a dose-dependent manner (100 mM, approximately twofold), while it failed to affect the cDIO2 promoter. Truncations in the hDIO2 promoter identified the region K901 to K584bp as critical for negative regulation. We also investigated if 9-cis retinoic acid (9-cis RA), the ligand for the heterodimeric partner of TR and LXR, RXR, could regulate the hDIO2 promoter. Notably, 9-cis RA repressed the hDIO2 luciferase reporter (1 mM, approximately four- fold) in a dose-dependent manner, while coexpression of an inactive mutant RXR abolished this effect. However, it is unlikely that RXR homodimers mediate the repression of hDIO2 since mutagenesis of a DR-1 at K506 bp did not interfere with 9-cis RA-mediated repression. Our data indicate that hDIO2 transcription is negatively regulated by both 22(R)-OH-cholesterol and 9-cis RA, which is consistent with LXR/RXR involvement. In vivo, the inhibition of D2-mediated tri-iodothyronine (T3) production by cholesterol/9-cis RA could function as a feedback loop, given that T3 decreases hepatic cholesterol levels.